The endurance run is a nice tool to see how long you can go at your steady pace. But after a while of doing this, it might not be enough of a challenge anymore. Then there is the variant that adds some extra speed to this. You will go about it the same, but you raise the intensity level to 80-90%! You should be able to handle this for 20-40 minutes. If you are training for a 10k or higher goal then you might want to add this to the roster once per 2 weeks of training. Make sure you get your rest before attempting this. You won’t be the first to not finish this one if you don’t. No one can tell you what speed to go with these runs. You need to decide with your experience what this intensity means to you. 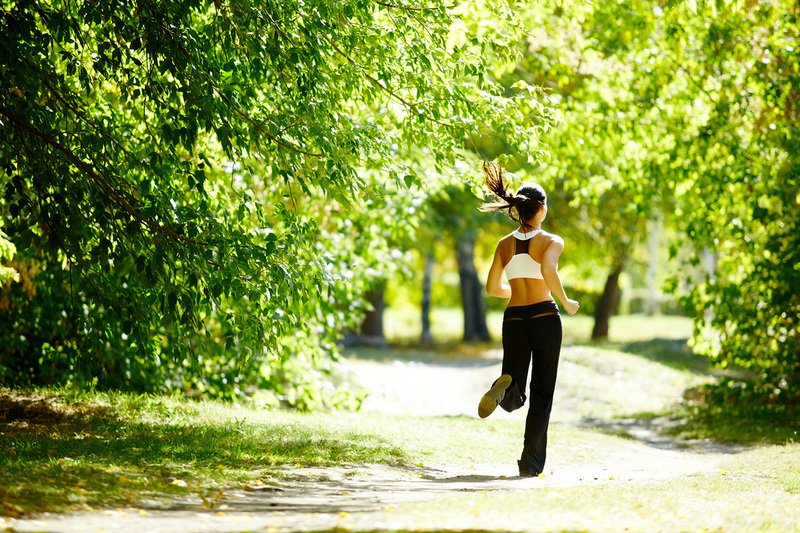 Most important is that you keep your breath while running. If you go to fast you will start to struggle fast and sooner than you might want to you will have to stop. 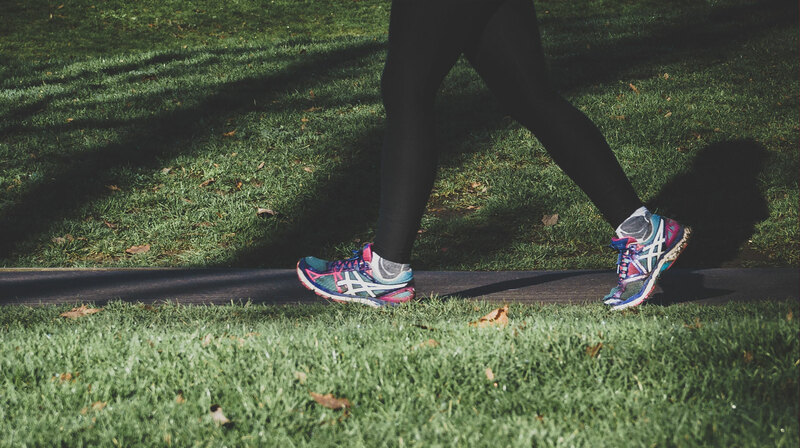 By regularly doing a speed endurance training you will better prepare yourself for a running event when you will want to keep up a high pace for a prolonged time. It a nice test of your condition and a good tool for your confidence, if done right of course. 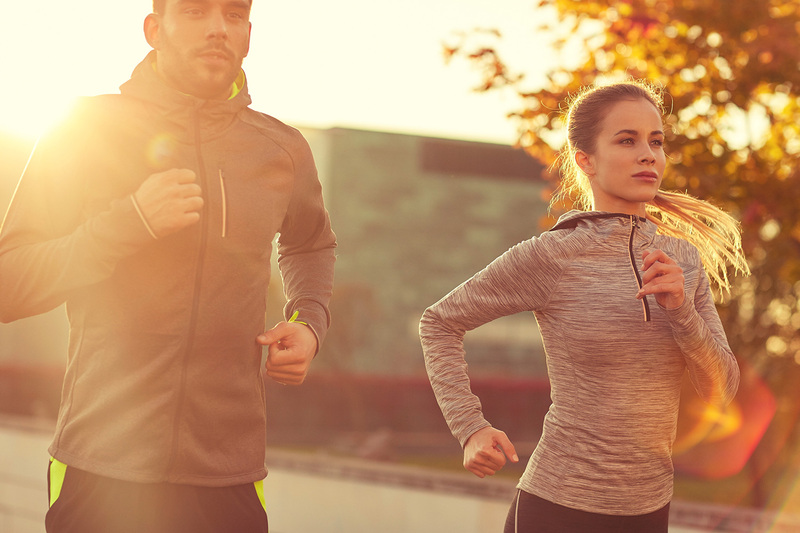 Find a running buddy that has the same pace as you do. This will make it feel easier to do. Focus on your breathing, make sure your body keeps getting a good amount of oxygen and really breath out to keep it nice and tidy.